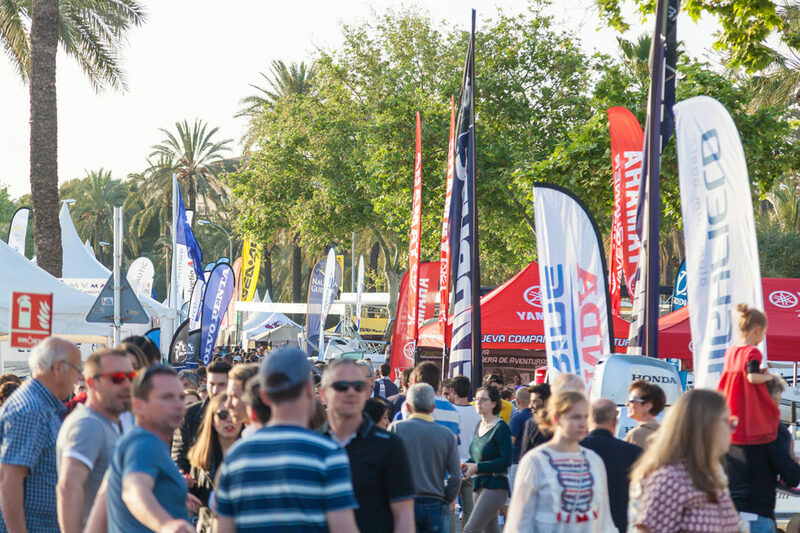 The Palma International Boat Show again welcomes the 3rd edition of the Boat Show Investment Forum. 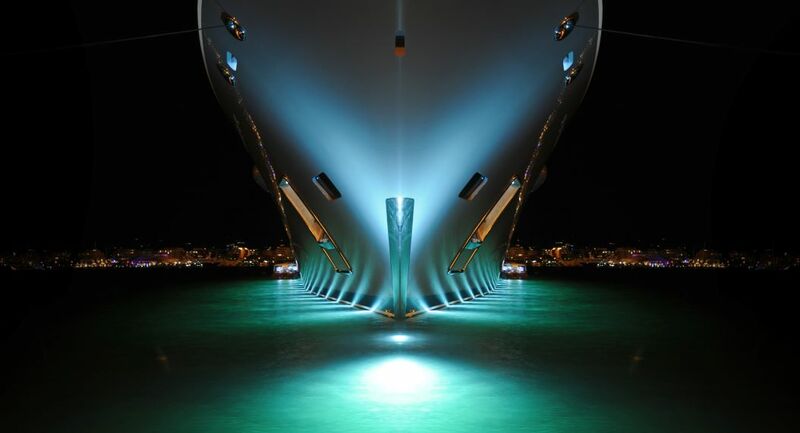 The forum is aimed at entrepreneurs and start-up projects (of less than two years), and companies (of more than two years) in a growth phase, within the yachting world, who are looking for private capital. 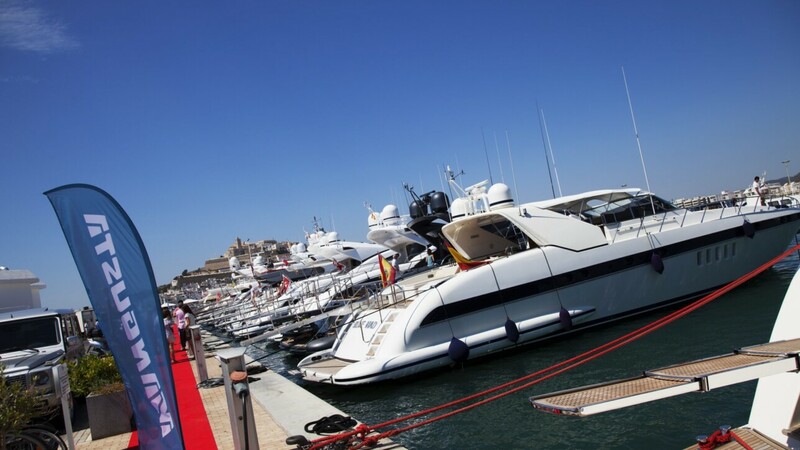 The third Boat Show Investment forum, organised by the IDI in conjunction the Keiretsu Forum, will take place on Monday, April 29, 2019 at 16.00 in Astilleros de Mallorca (Contramuelle-Mollete 11, Palma) and registration for companies who want to present their projects at this year’s forum is now open. Those interested can sign up through the Keiretsu Forum website www.keiretsuforum.es. 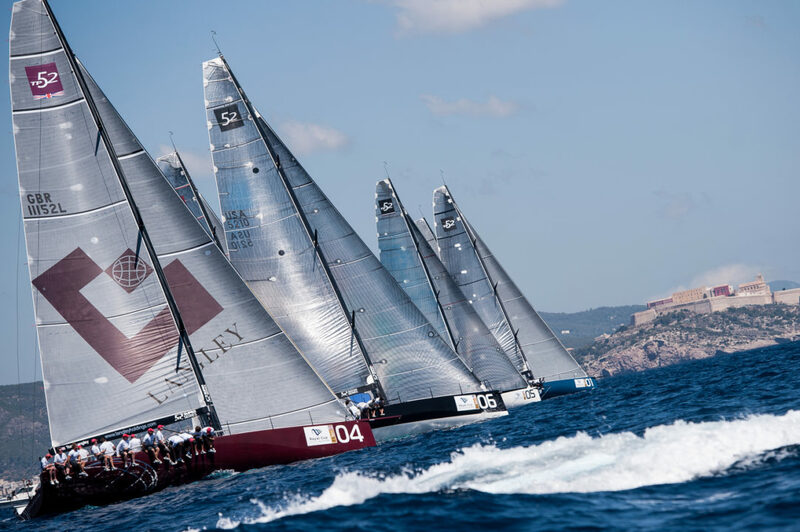 Specifically, they are looking for entrepreneurs or companies whose projects are related to the nautical world: TIC, App, energy, port management, infrastructures, materials, engines, smart textiles, sails, etc, as well as companies who are already at the stage of commercial production or who are looking for private capital investment of between 50,000 and 500,000 euros. Last year the forum participated in 7 projects related to the nautical sector: two online platforms for yacht rental, a digitalisation project, one related to processed food with a nautical application and 3 industrial companies with strong bases of I+D+I (Investigation/Research, Development and Innovation). Additionally, around 90 private investors attended the forum to get to find out more about the projects. Unmanned Teknologies Applications S.L. (UTEK) is a business initiative which develops unmanned vessels (Unmanned Surface Vehicles – USV) of high reliability and advanced performance. Currently the company considers its USV’s as the most advanced in Spain and they differed from the rest of the projects thanks to the principle advantages they offer, such as the elimination of risk to the crew, reduction in operational costs, the option for continuous operations and the decrease in response time to emergencies. “After winning the Boat Show investment forum, we obtained a grant from the Canary Islands Government which has allowed us to develop a product and move on from the project stage,” commented César Martínez of UTEK. UTEK offers completely personalised systems to meet the needs of their clients and it relies on having the most advanced USV’s in Spain. 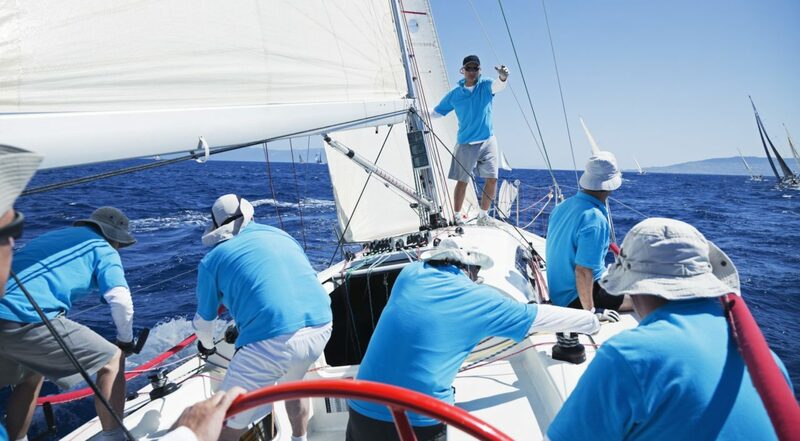 The Nautical forum, organised by the IDI in conjunction with the Keiretsu Forum, will take place on Monday, April 29, 2019 in Astilleros de Mallorca.